Eagle House Escape is another fantastic escaping game from Games4King. 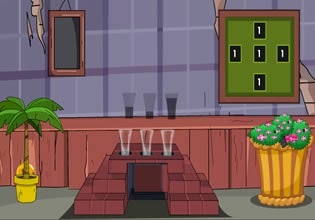 Explore eagle house, obtain various thing and spot clues. Solve various original puzzle and unlock door to escape. Have fun!